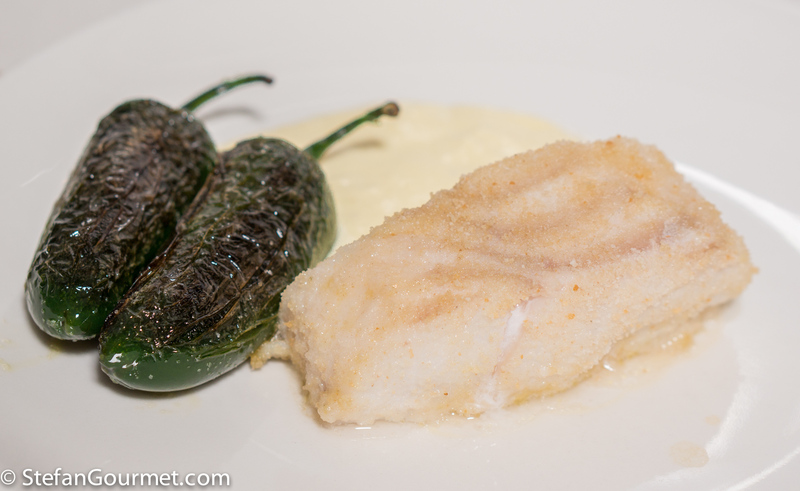 This dish was inspired by another dish we had at Don Alfonso. 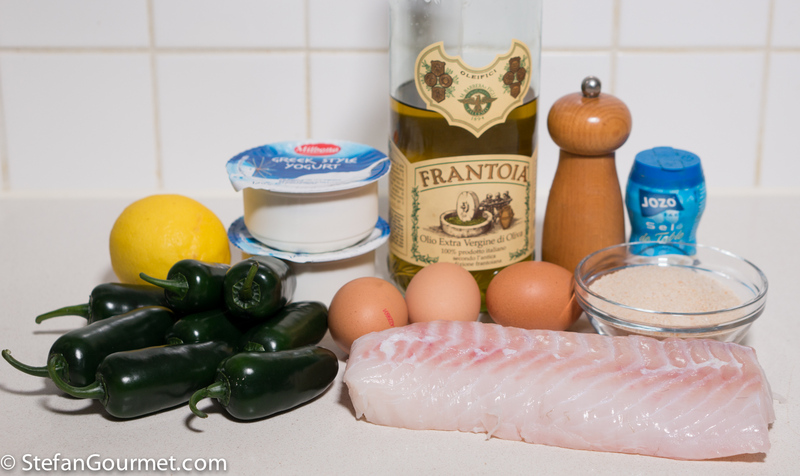 It could be made with any kind of white fish and any kind of green peppers, as mild or as hot as you like. The Italian green peppers that were used there were a bit milder than jalapeños. Pimientos de Padrón would also work. 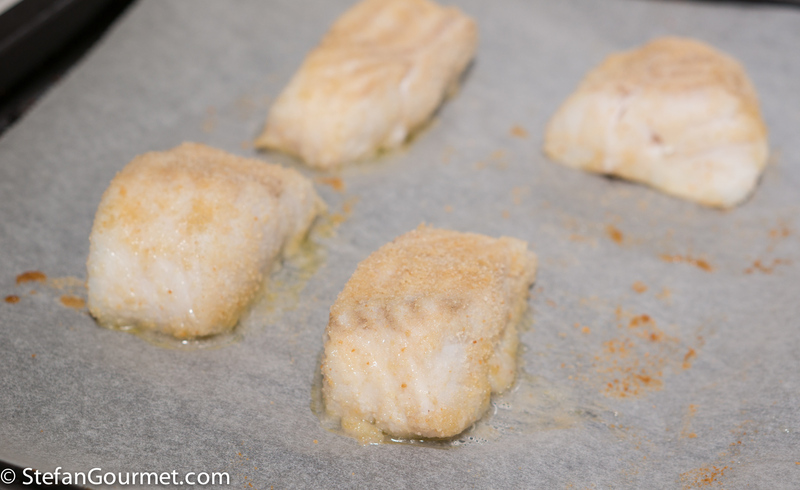 You can cook the fish in oven, or for more of a crust bread the cod and pan fry it. This dish has a lot of zing to it thanks to the peppers and the yogurt-lemon sauce. 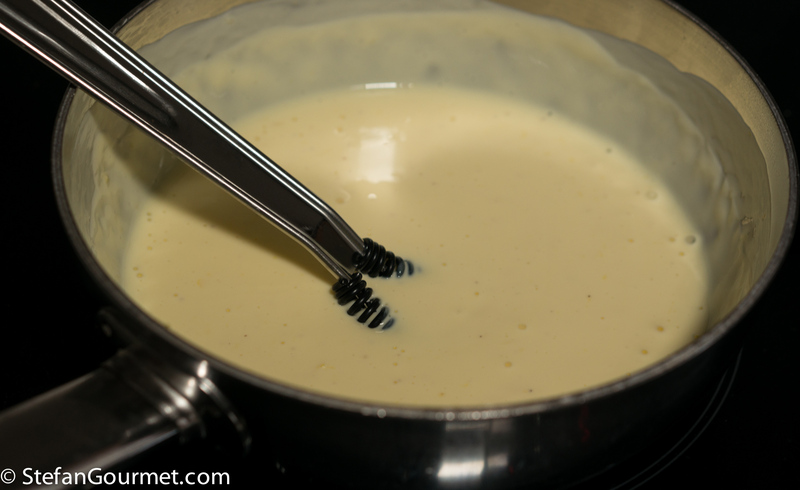 The technique for making a warm yogurt sauce is very nice. 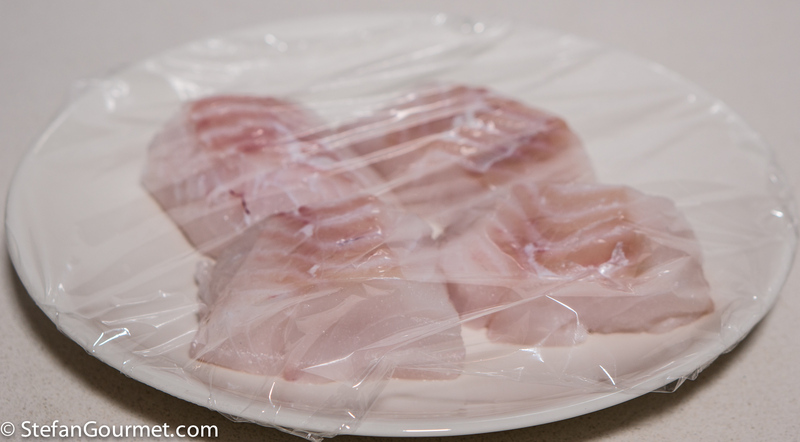 Season the cod with salt, cover, and refrigerate for at least an hour so the salt can penetrate into the fish. 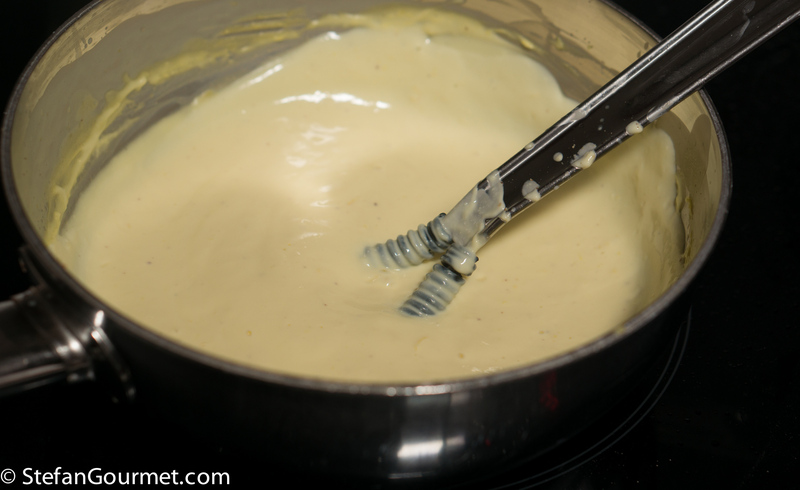 If cooking in the oven, preheat the oven to 180C/350F. 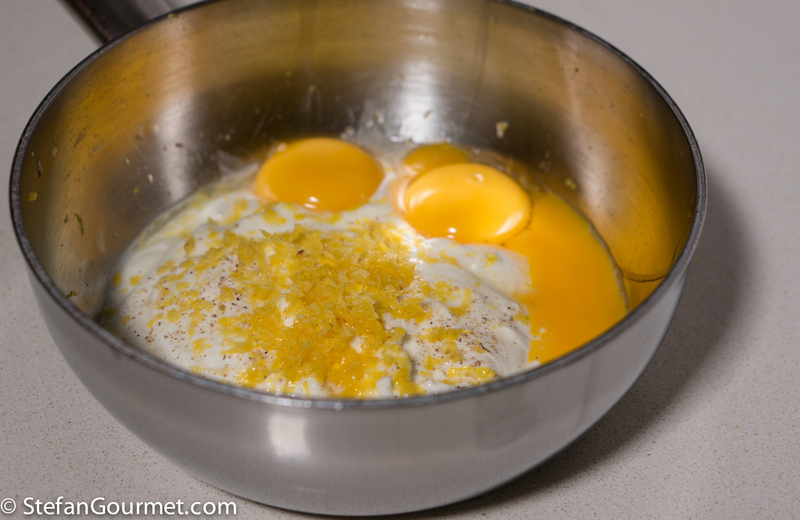 …1/4 tsp salt, freshly ground black pepper, and 3 egg yolks. 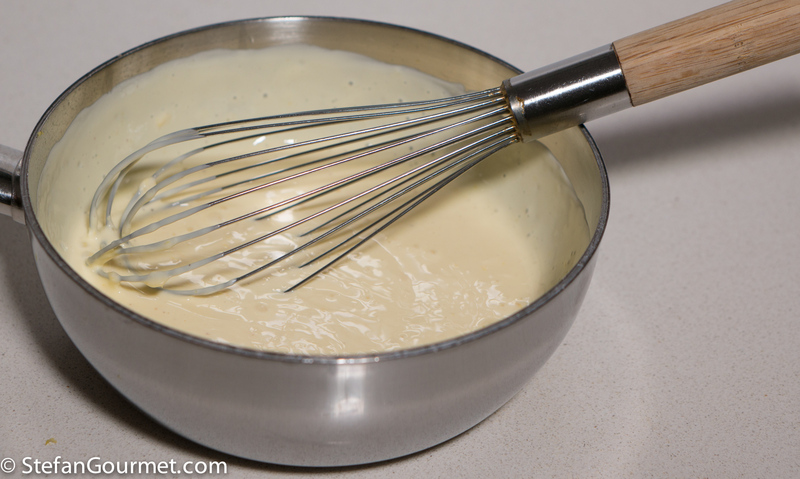 Mix with a whisk until homogeneous. 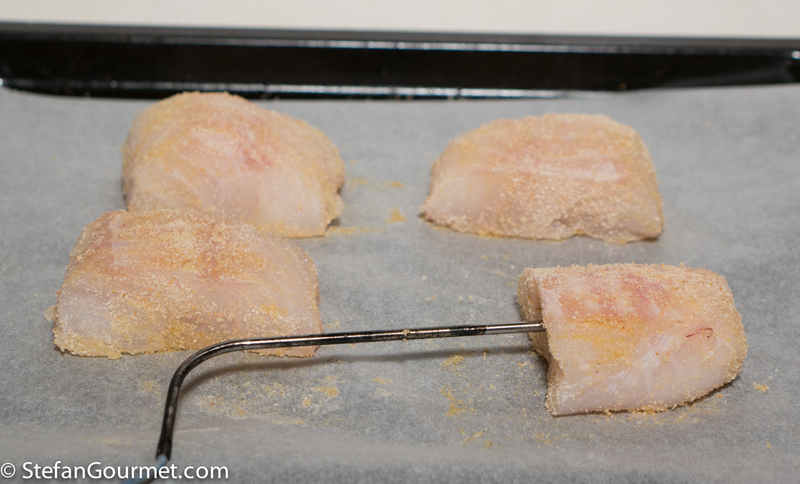 …and cook the fish in the oven at 180C/350F until the core temperature is 50C/122F. As an alternative, dip the pieces of fish in the leftover egg whites and bread them with the breadcrumbs, then pan fry them in olive oil. 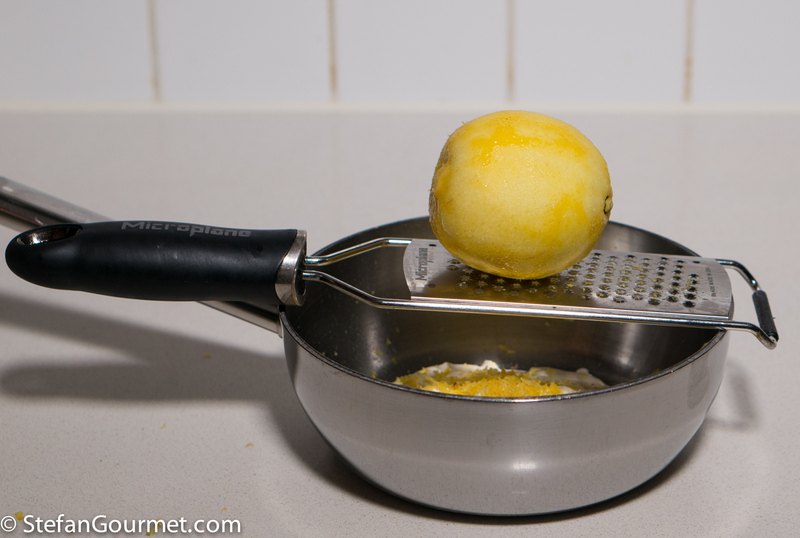 This will make for a crispier but also heavier crust. 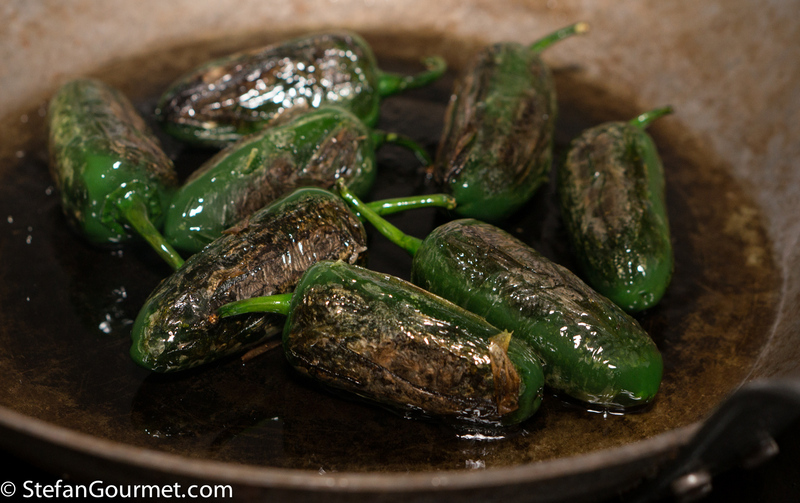 Cook the green peppers over high heat in a bit of oil until blistered all over, then turn off the heat and season with salt. …until it thickens. Taste and adjust the seasoning with salt and freshly ground black pepper. 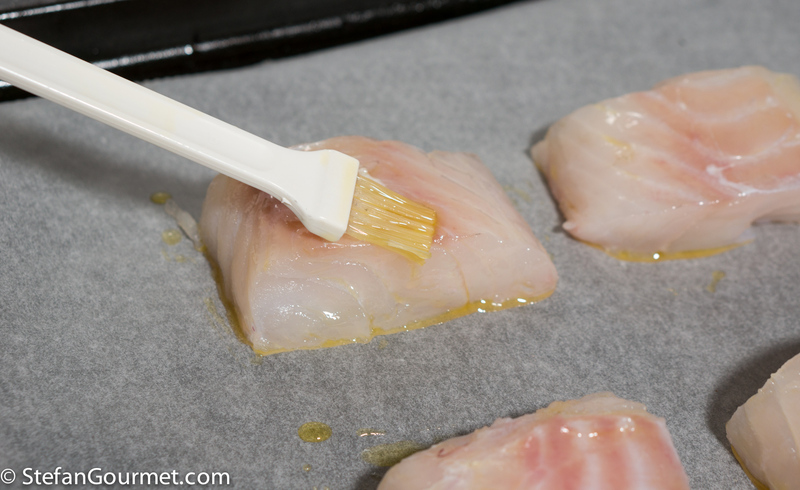 Serve the fish with the peppers and sauce on preheated plates. 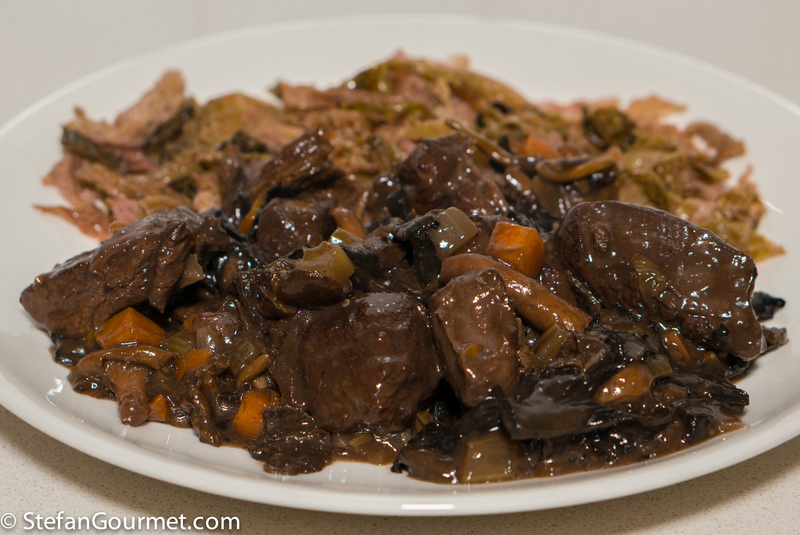 This venison and wild mushroom stew has great depth of flavor and works very well with Barolo or similar Italian red wines. Oh dear: first cab off the rank and such a wonderful chance to make a foodie fool of myself as yet again 🙂 ! 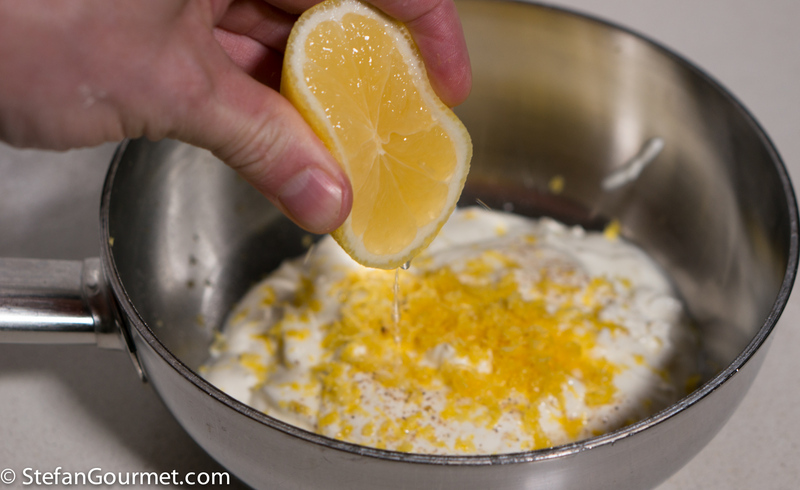 Love your regular usage of fish and this offering only adds to my recipe collection ! Absolutely the only difficulty lies in the fact of not knowing how much the ‘green pepper’ should be such in the Oz language and how much should it be a ‘chilli’, which ‘jalapeno’ is in our language ! Our green peppers are about twice the size and one would truly only need about 1 1/2 for the recipe 🙂 ?